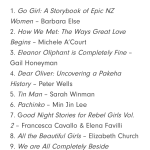 “How We Met” debuted at Number 2 on the Women’s Bookshop top 10 bestsellers for April. To read (and listen to) the nice things the critics have to say, romp on over to the “Reviews” page. It is remarkable how deeply some memories are etched. Maybe it’s the first ones that leave the strongest mark. This week, I was in my car listening to old radio reports from the Wahine Disaster, and had to stop to find a paper bag to breathe into. Everything sounded entirely familiar, though I don’t think I’d heard those voices in the fifty years since. Broadcasters’ professionalism barely masking the horror of what was unfolding, urgency seeping through the commentary. “The Wahine is rolling frightfully in the heavy swell in the harbour. Its list increases and then it goes back, but it never reaches perpendicular again.” It might have been the first time I’d heard grown men sound afraid. I was six years old, nearly seven, and kept home from school, sick. Our family doctor made a house call (there’s a measure of time) with his hat and his leather bag. “That doesn’t sound good,” he said, tilting his head towards the radiogram where I lay listening under an eiderdown. My favourite spot – usually “Listen With Mother” or the Sunday Request Session or Danny Kaye records. Now it was bringing a different kind of story into our house. Sixty miles from Wellington, the same storm was at our windows which was scary enough. You could imagine being in the harbour with no eiderdown and no mother, and no doctor come to make you better. It might have been the first time I learned to make personal connections to a news story. One of the women on the boat was travelling to visit my aunt in Wellington. For many hours, they couldn’t find her little boy and thought him lost. Imagine the joy when they found him. My mother says she could never make sense of it when he died just a few years later from something else. Did he escape death then only to be caught again? Or were those extra years a special gift? Everyone knew someone, felt something. It would happen again – Erebus, Cave Creek, Pike River, the Christchurch quake – but that was my first experience of the world listing, and never quite reaching perpendicular again. 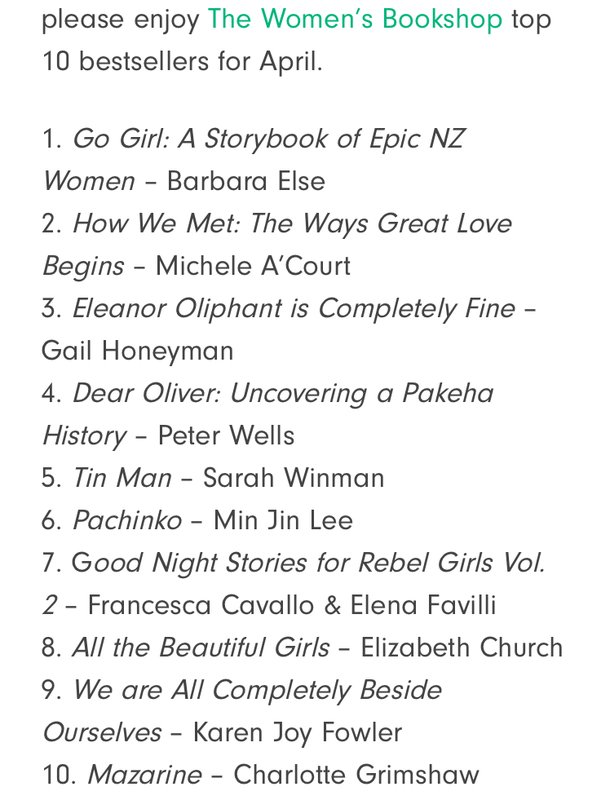 But also, it’s when I fell in love with real life storytelling – with radio first; then photography (that picture of the Wahine lying on its side in the newspaper delivered to our letterbox the next day – even bigger and sadder than I had made it in my head). And when I also fell in love with stories of real life heroes, and the way disasters – even near misses – make us feel connected, less alone. Which is what this last week has been – a celebration not only of courage, but of doing things for each other even when you’re afraid.